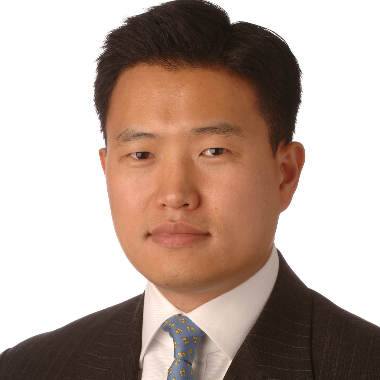 John Park is director of the Korea Working Group and adjunct lecturer at the Harvard Kennedy School. He is also faculty affiliate with the Project on Managing the Atom at the Harvard Kennedy School’s Belfer Center for Science and International Affairs. He advises Northeast Asia officials at the Departments of Defense, State, and the Treasury, as well as on the National Security Council and Congressional committees. His current research focuses on the North Korean regime’s accumulated learning in evading targeted sanctions. He previously worked at Goldman Sachs and served as project leader of the North Korea Analysis Group at Harvard Kennedy School’s Belfer Center. Park is a commentator on Northeast Asian security issues on CNN, CNBC, and Bloomberg TV.